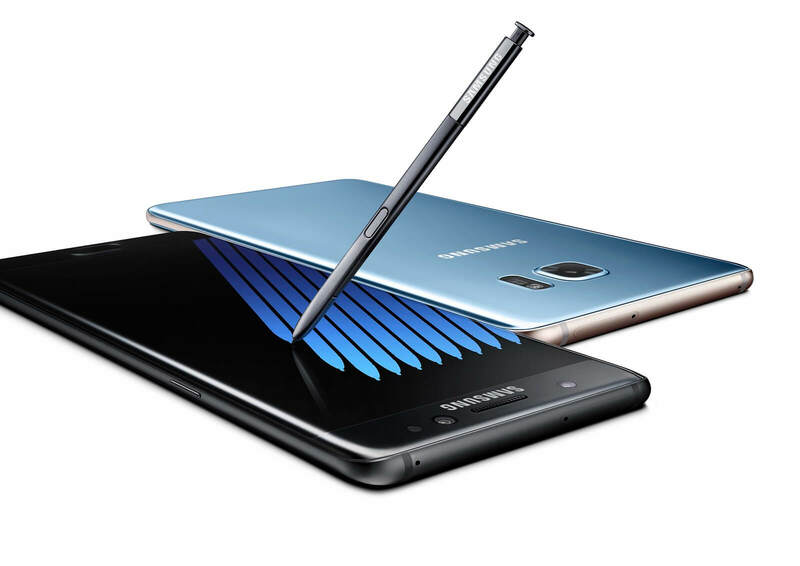 While Samsung and carriers here in the United States have been voluntarily recalling the Galaxy Note 7, yesterday the government made it official. The Consumer Product Safety Commission, the agency in charge of protecting US consumers from dangerous goods, has officially issued a recall for the nearly 1 million Note 7’s in the country. The CPSC also makes it very clear that the phones should be powered off, not used, and returned to Samsung or carriers for a replacement or refund. Despite the warning to not use the phone, reports seemingly come in daily about someone getting hurt from a battery catching fire or property being damaged. Folks, seriously. Shut them off and get them back to where you both them immediately. Samsung has setup an official recall site that has an IMEI search feature which will allow you to see if your Note 7 is impacted by the recall. the US. That is a lot of potential issues still out there which is why the official recall notice is in effect. The notice also gives the government a bit more power on restricting the devices on airplanes or other mass transit systems. While it is almost impossible to enforce, the implication is if you cause an issue because of your Note 7, you could be liable. Here is the official notice from the CPSC with all the details and what to do. One last plea: Please do not use a Note 7 if you have one.